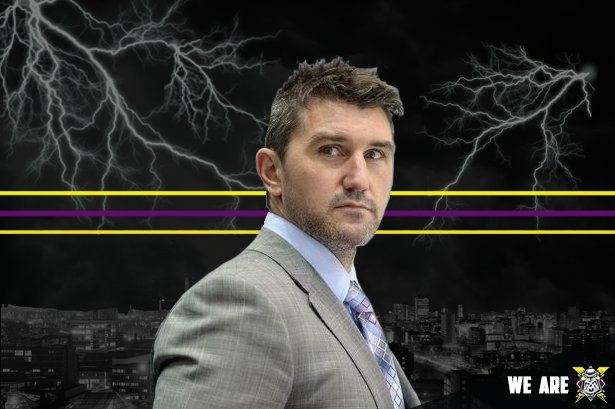 The Go Goodwins Manchester Storm are delighted to announce that Ryan Finnerty has been named head coach in advance of the forthcoming season, on a 2-year deal. Finnerty, who has been involved in the Elite league since 2006 as a player at both the Cardiff Devils and Sheffield Steelers, before making the switch to coaching in 2011 with the Steelers, and for the past four seasons he has been the Head Coach at Braehead Clan. Finnerty was voted Elite League “Coach Of The Year” in season 2014-15. He brings a wealth of experience, enthusiasm and hard work both on and off the ice. Head Coach Ryan Finnerty said “I am very excited to join a growing organisation with a great fan base and the opportunity to build an exciting team alongside Neil Russell. I look forward to the challenge ahead and working with the new ownership on achieving their goals”. 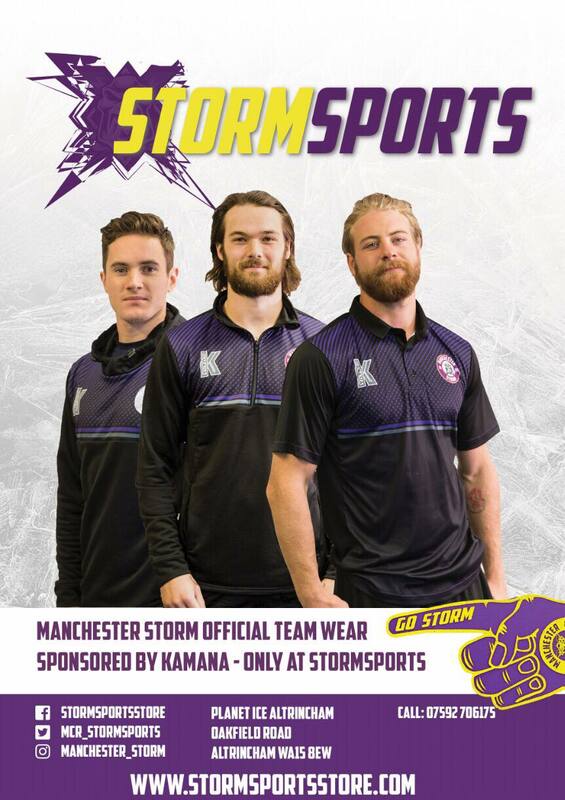 The Manchester Storm season tickets will be going LIVE on Monday at midday, so keep your eyes peeled to the club website & social media platforms to secure your seats for what promises to be a very exciting upcoming season!